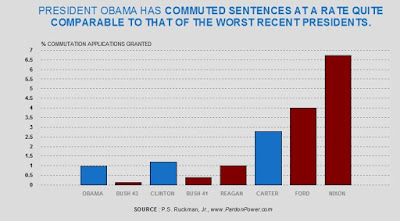 Is President Obama have plans to grant any pardons in the near future? .....and here is the reason? ?